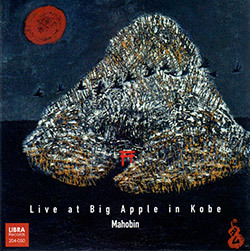 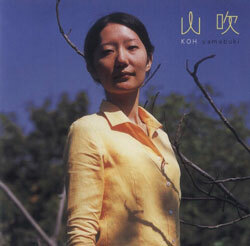 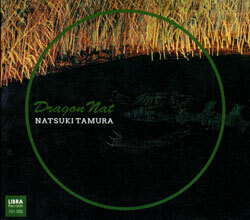 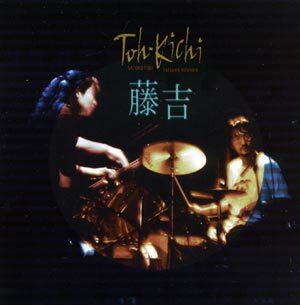 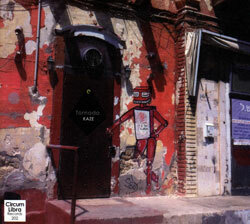 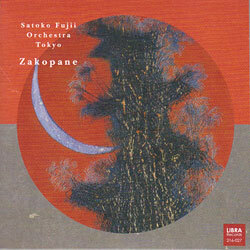 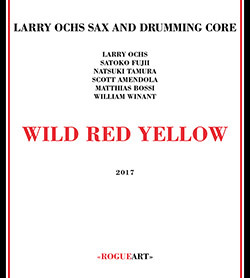 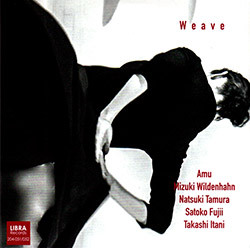 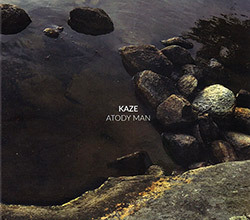 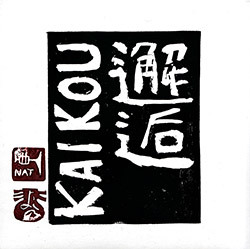 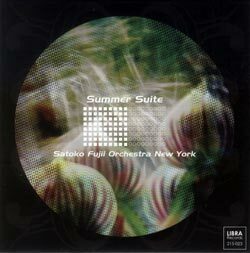 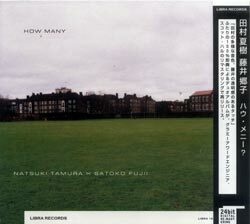 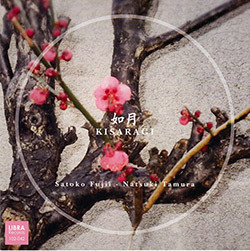 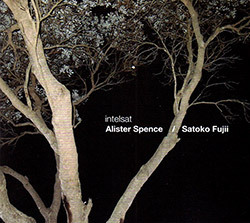 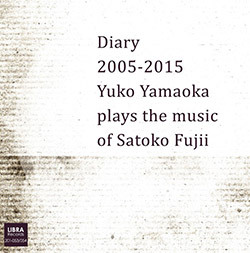 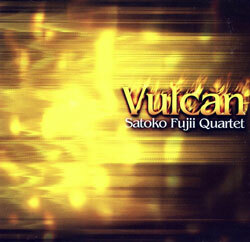 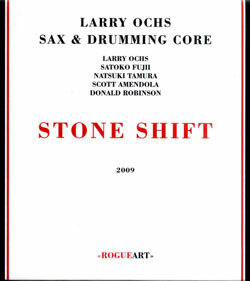 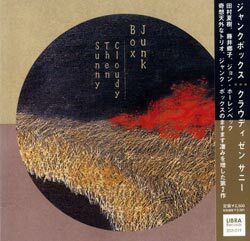 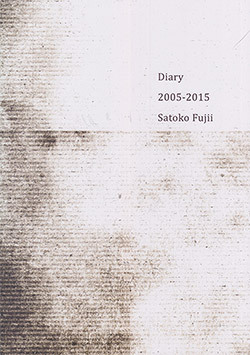 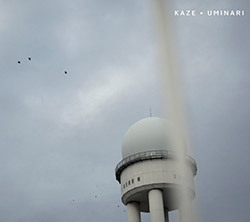 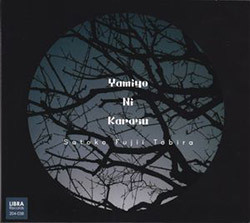 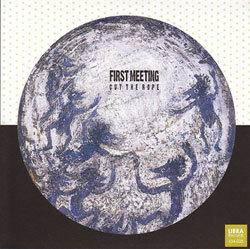 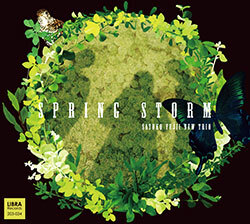 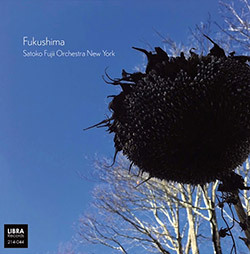 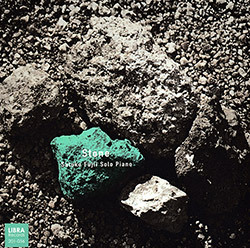 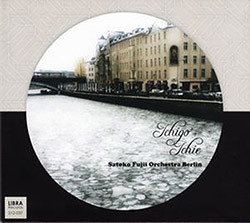 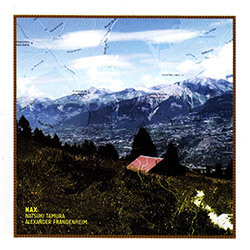 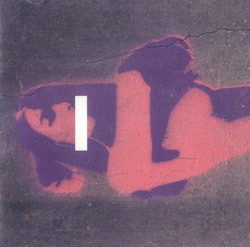 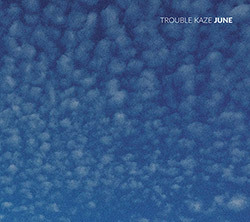 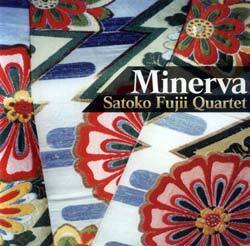 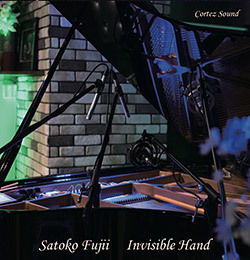 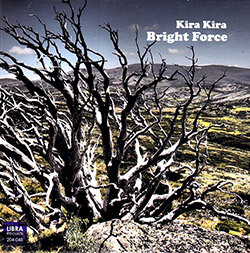 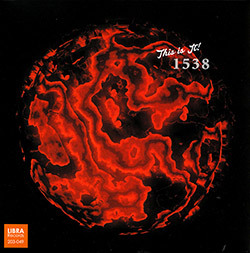 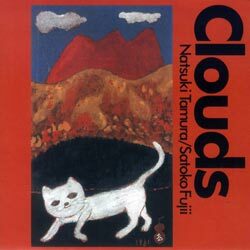 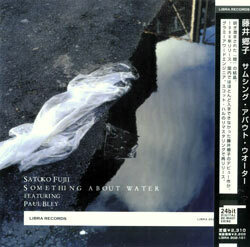 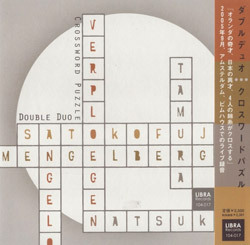 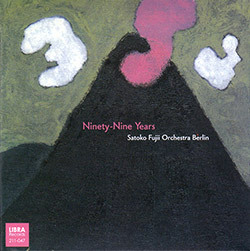 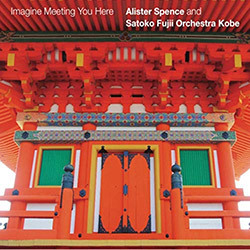 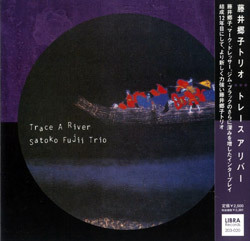 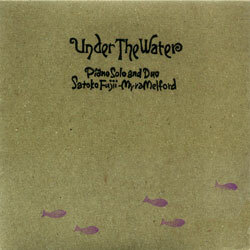 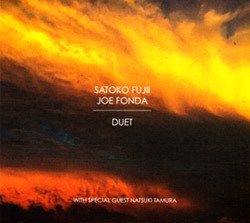 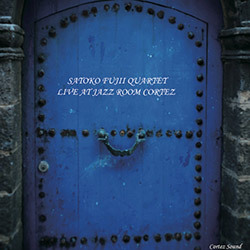 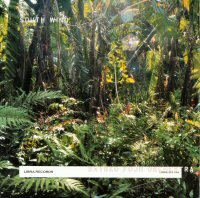 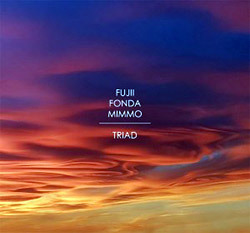 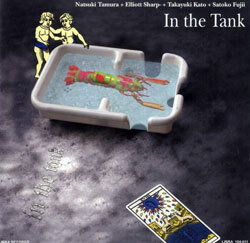 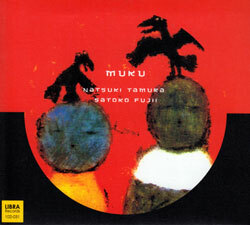 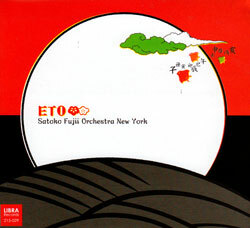 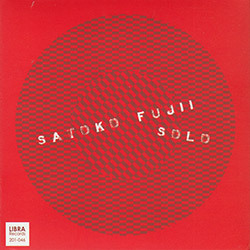 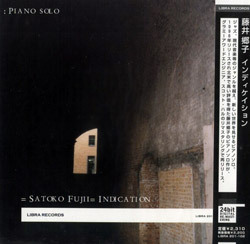 Recorded on March 11th, 2006 by Kimio Oikawa at Sound inn Studios, Tokyo. 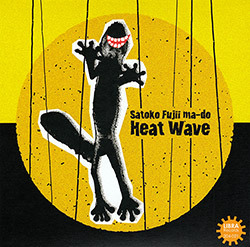 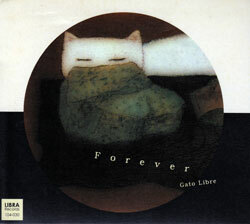 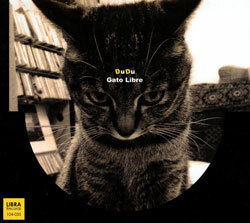 "The spouses Natsuki Tamura (trumpet) and Satoko Fujii (usually on piano, here only on accordion), have something with cats (not only for their Gato Libre band, but cats also figure on some other CD covers). 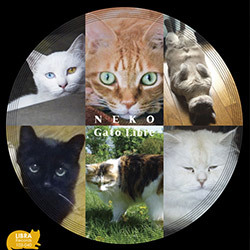 Apart from that, they are musical adventurers, and their Gato Libre outfit could not be further removed from their usual more avant-garde endeavours. 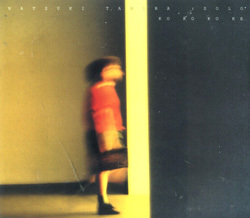 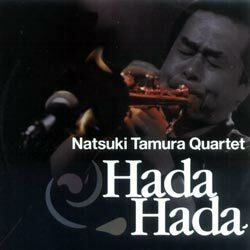 I invite everyone with open ears and a solid heart to listen to Tamura's Hada Hada, which brings the most improbable hard electronic industrial free jazz, a subgenre only represented by that album. 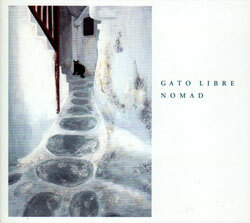 Search for other titles on the No Man's Land label.